WOW! We found 72 results matching your criteria. 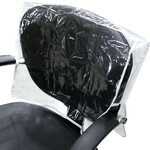 Furnishings for your hair salon or barbershop are available at Purespadirect.com. Our salon fixtures, shampoo bowls, shampoo chairs and cabinets are available in a wide selection of styles. 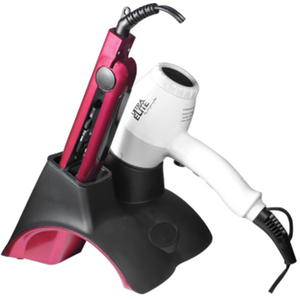 Whether you are furnishing a new salon or ready to upgrade while expanding your storage space; browse our selection of affordable salon fixtures, shampoo equipment and accessories to complete your look and fit your budget. services. Shampoo bowls, chairs, backwash units, shampoo cabinetry and shampoo accessories are common fixtures in every professional hair salon. 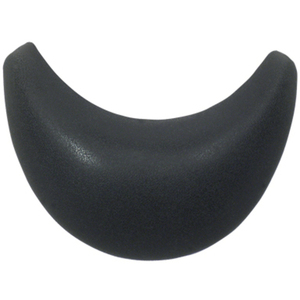 Salon shampoo bowls come in a variety of styles and can be made from acrylic or porcelain. 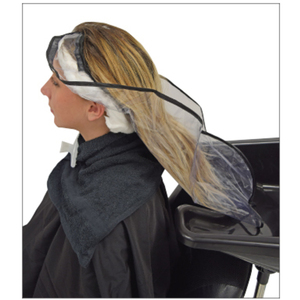 Salon shampoo chairs are available in different colors and styles and can be stationary or recline. 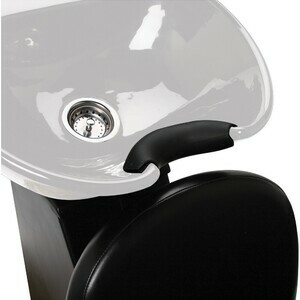 Chairs and shampoo bowl washing stations can be purchased separately for use in salons, or complete backwash units are available for a sleeker look. 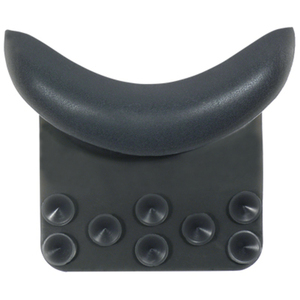 Shampoo accessories can be anything from faucet kits, spray hoses, gel neck rests, and shampoo funnels.